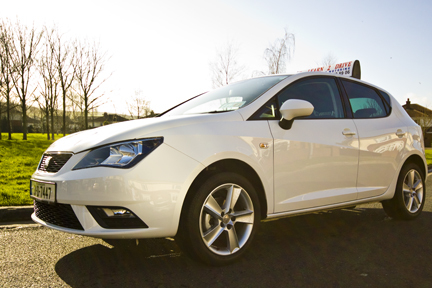 Driving Lessons Dublin : Looking to hire a driving school car for your driving test in Dublin. Looking to hire a driving school car for your driving test in Dublin. All our driving test cars are maintained to the very highest levels both inside an out.The worry of car insurance,tax and vehicle road worthiness is taken away from you so all you have to do is show up at the predetermined location to meet one of our friendly team. We have a very high driving test pass rate in all the driving test centres in Dublin.We don't publish fictitious driving test pass percentages as there is simply no way of verifying this.The average driving test pass in the Dublin test centres lies around 42%and has done for a number of years so I'll let you draw your own conclusions.However what we do is let our driving test pass pictures and testimonials taken directly from our facebook page do our bragging http://www.facebook.com/learntd.Feel free to add yourself to our ever growing number of friends which now stands just shy of 3000. You can also check our personal review that we have given each of the driving test centres in our own experience and the waiting times at each with the test pass percentage published by the road safety authority ,check it out on the link above. 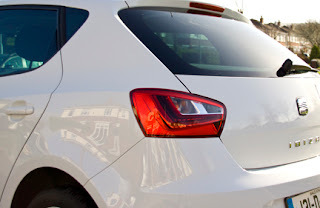 So I hope this information can help you make a more informed decision about choosing a quality driving school and also a driving test centre.Feel free to give us a call on 01 4061925 to ask any further questions or address any issues you may have.Keep up the safe driving and enjoy your easter. 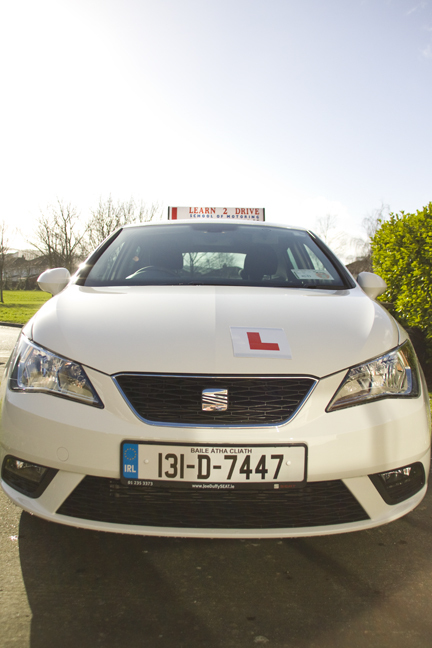 David mcdonnell chief instructor at learn to drive Dublin.